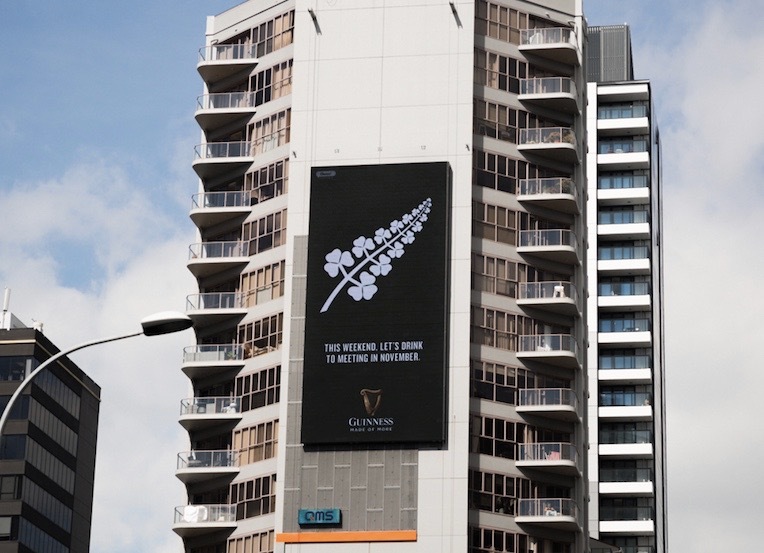 Guinness have given a nudge and a wink to the passionate sporting rivalry between Ireland and New Zealand in a new campaign launched today via Special Group. With the upcoming St Patrick’s Weekend, and the possibility of the two nations facing off in November, the multi-channel campaign rallies fans to come together in the spirit of friendly (but robust) competition. Just a day into the campaign, an outpouring of support from Irish and New Zealand fans are filling the comment sections of social media. “As a Kiwi with half Celtic heritage I love this fern!” one person said. 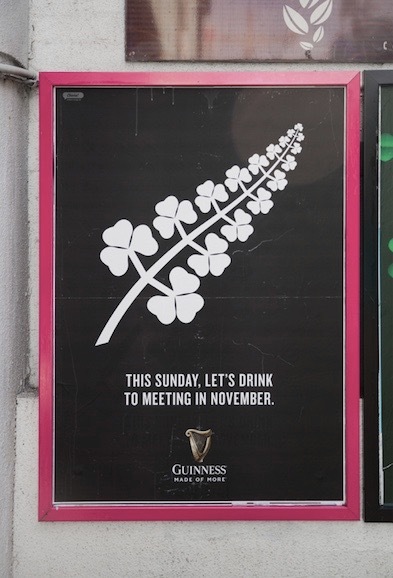 An embarrassment to the proud history of Guinness advertising.